Suggested post: "October is National Breast Cancer Awareness Month. We #BackTheBlue but we're also not afraid to wear pink. 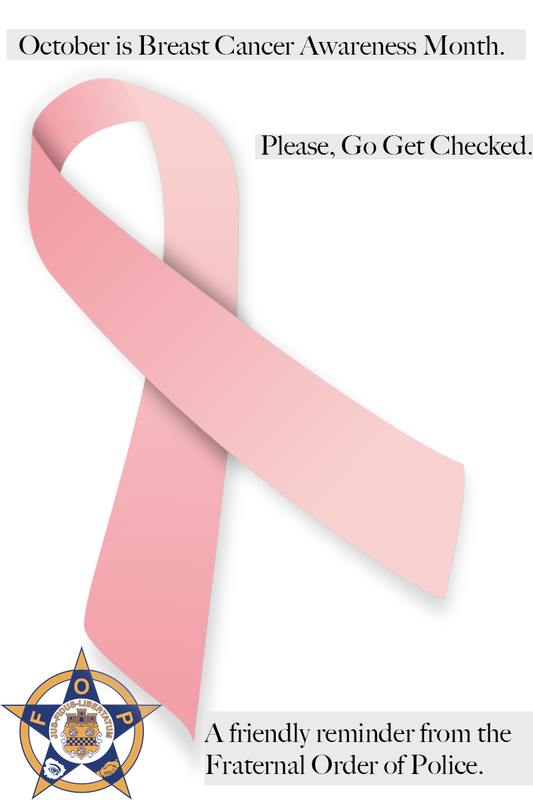 Help spread awareness for breast cancer this month by wearing pink, and please, get regular check ups.